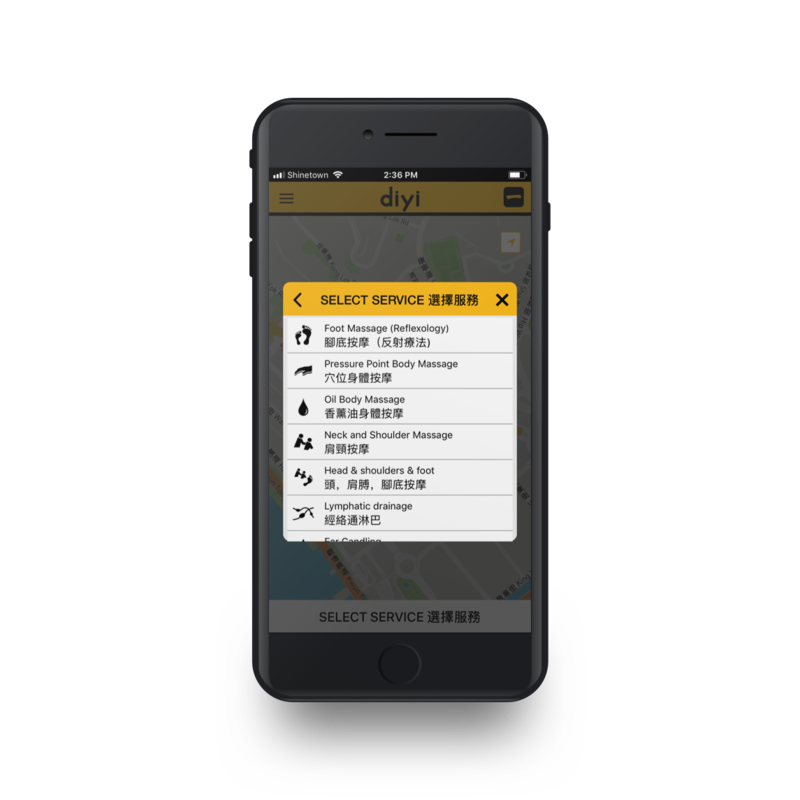 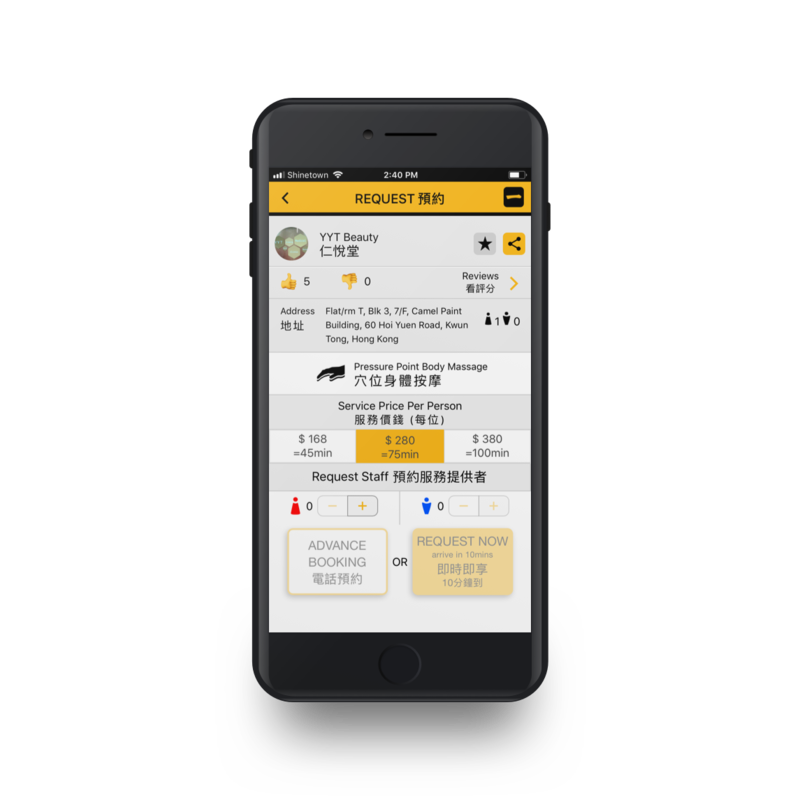 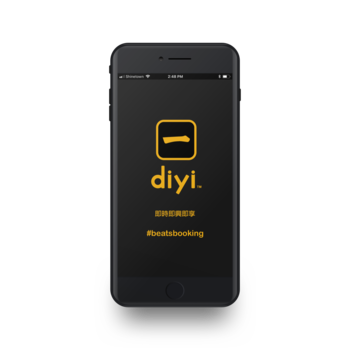 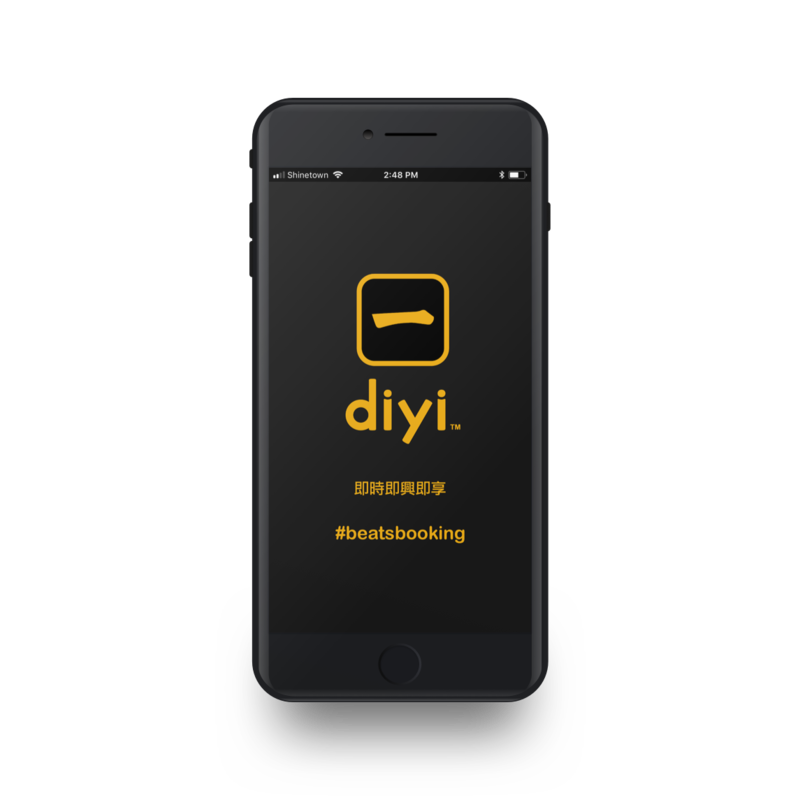 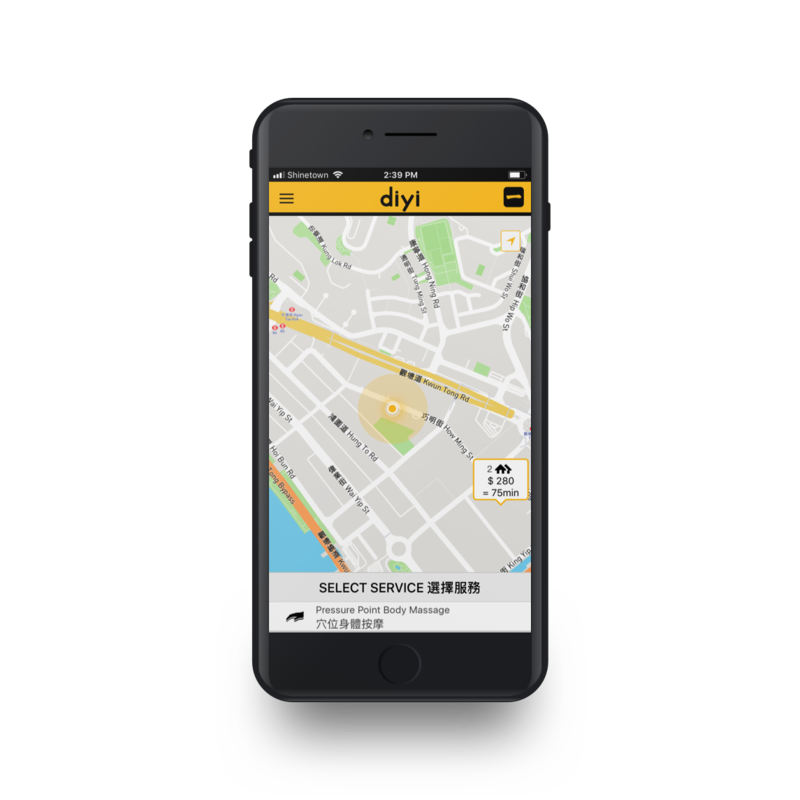 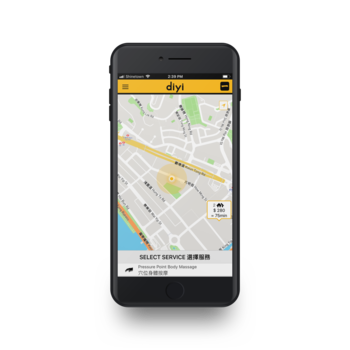 Diyi is an O2O platform for on-demand realtime services. 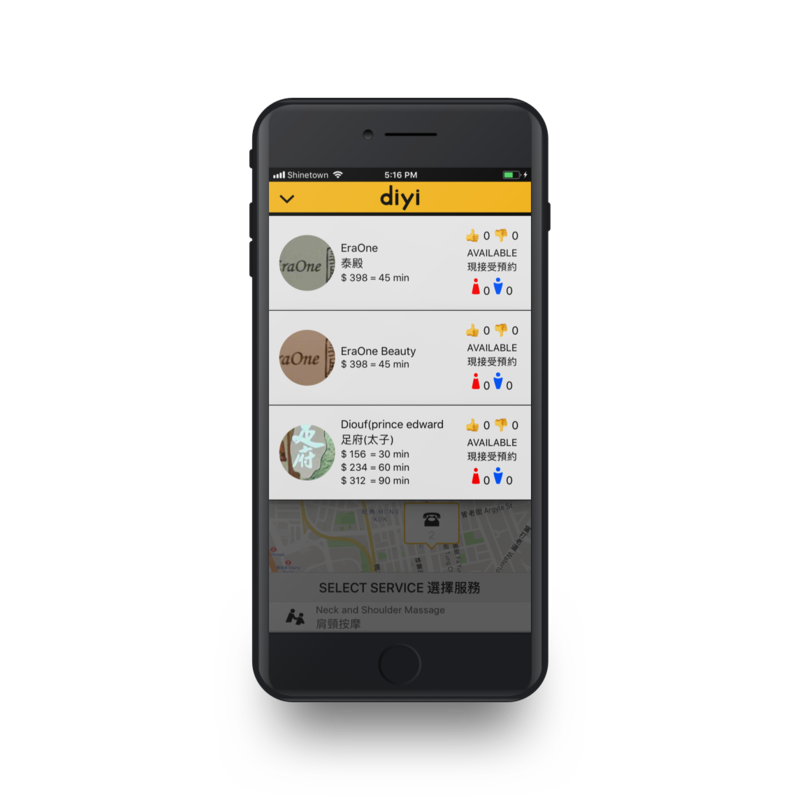 It finds you the exact service you want, within 10 minutes of your location, in just one click. No fuss, no frustration and no delay.